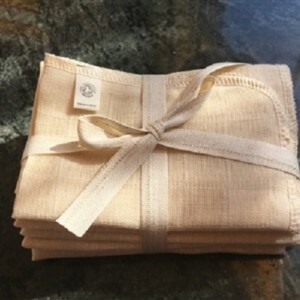 Natural Wisdom's thick & luxurious organic cotton muslin cloths are the perfect cleansing accessory. Soft on the skin and ideal for gently exfoliating, they leave skin feeling clean, soft and smooth. Quick drying, perfect for travel and they last a very long time.